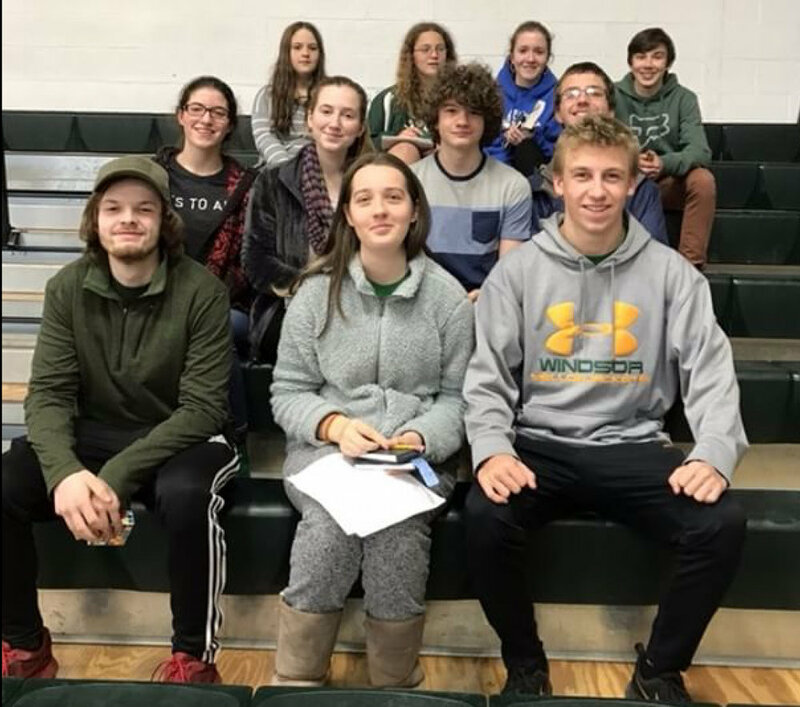 The Senior Math Team for Windsor High School placed first among all Vermont teams and 3rd for the year in the Twin State Math League behind Hanover and KUA. 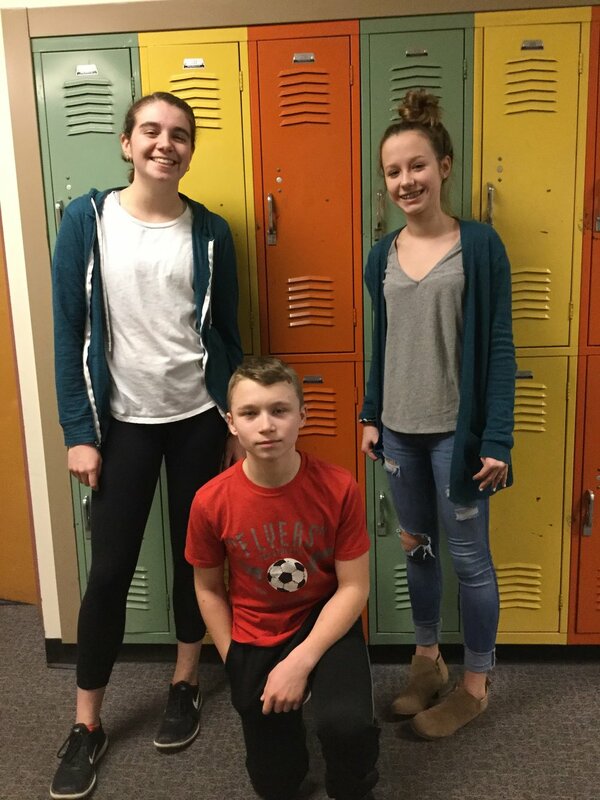 They have now advanced to Regionals in Canton, Mass. Alex Townsend placed 2nd overall for the year and won the Nelson Aldrich Award.